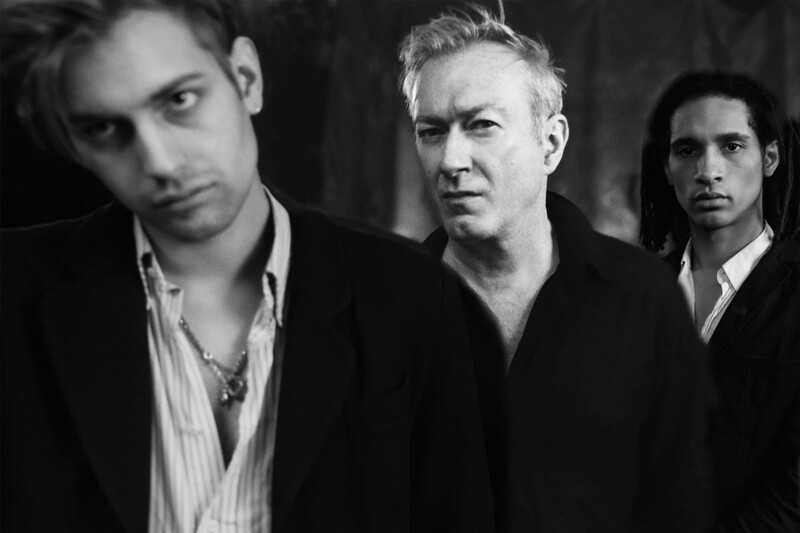 UK post punk icons Gang of Four have dropped a new single "Ivanka (Things You Can't Have)". The track will feature on their upcoming EP Complicit, due out on April 20th and is their first new material since 2015's What Happens Next . A new full length is also expected later this year. The track is available for streaming, see below.